Whether you’re a kid, or just a big kid at heart, there’s just something about driving remote control cars that never gets old. The aim of the game with the Little Tikes RC Bumper Cars is to be the first to bump your competition! 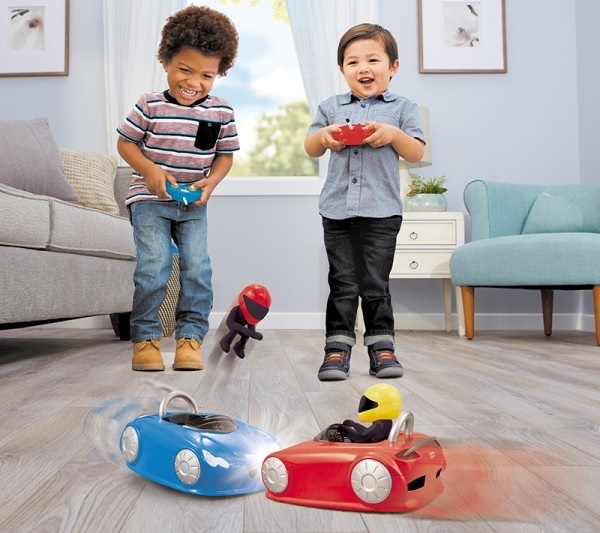 These competitive RC Bumper Cars let you bump, crash, and launch your opponent. Claim victory and street cred in this head to head bumper car match to be the last one standing. 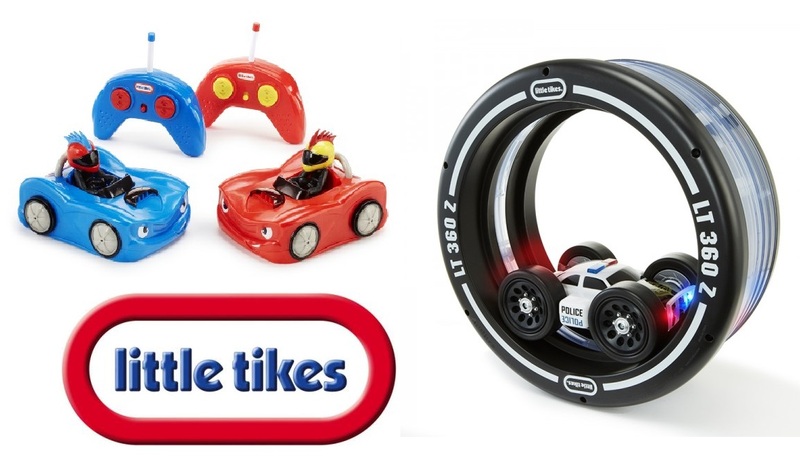 And who wouldn’t have barrel loads of fun with the Little Tikes Tyre Twister Lights? With real police car lights and sirens, it is the biggest, baddest car action this festive season. From the moment it is out of the box, your child is guaranteed to be rocking and rolling all day with the remote control police car. 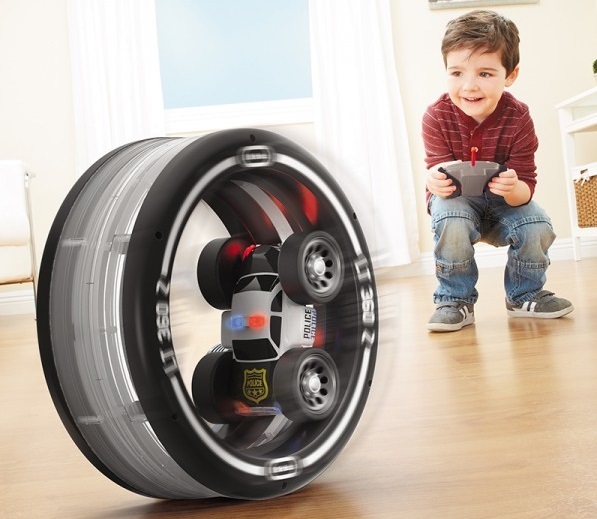 With 360 degree spins to back flip inside, or outside, the tyre they’ll want to play all day, or light up the night with the LED lights! Want to win one of the bundles? To enter simply follow us on Twitter (@thetestpit), retweeting any tweet we've posted about the competition, or Like us on Facebook (/thetestpit) then share the competition post. Do either of these things before 6pm on 11th December 2017. The competition will close at 6pm on 11th December 2017 and the winners will be notified soon after. UK entrants only please. To win the entrants must be either following The Test Pit on Twitter, or have previously 'Liked' The Test Pit's Facebook page. The judges' decision is final. For T&Cs please send us an email.